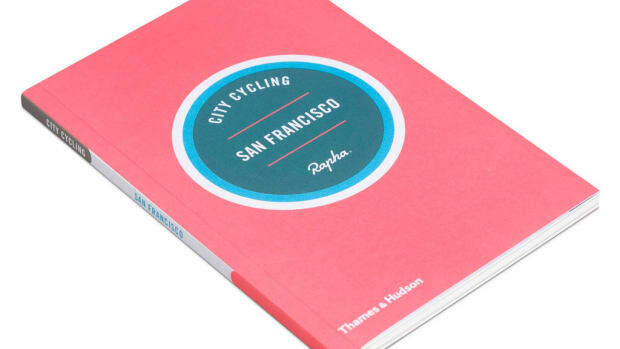 The cycling lifestyle company debuts its new biannual publication. 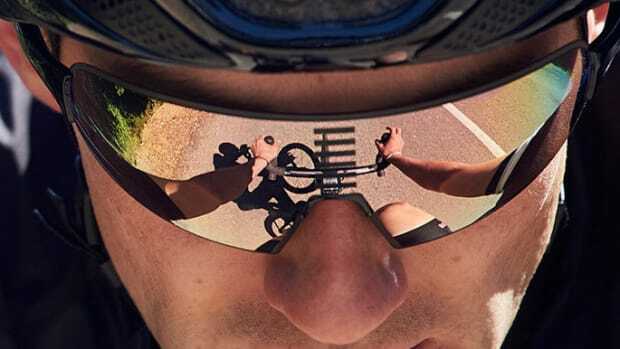 "Anyone addicted to road cycling knows the sport is about much more than fitness and gear. For road riders, the sport lies at the heart of their identity and is the lens through which they view the world. 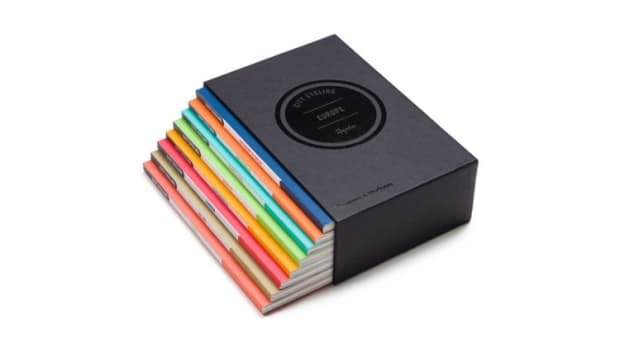 The past decade has seen an explosion in cycling media, both online and in print. Rapha believes it is time for the sport to show renewed ambition. Published biannually, Mondial expands the idea of what road cycling is and what the sport can be. 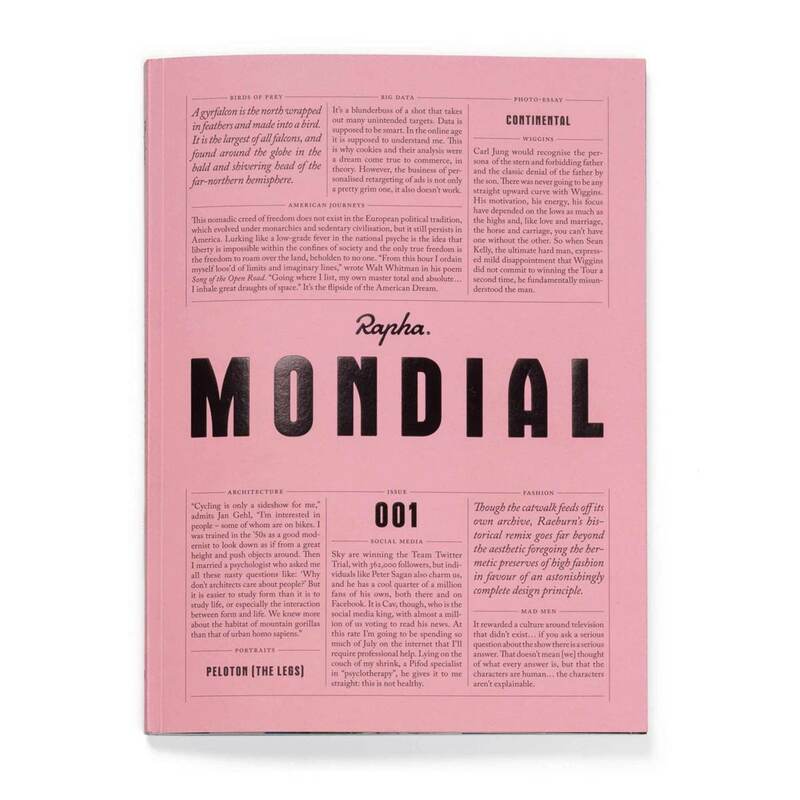 Featuring incisive longform writing and stunning photography, in Mondial you will find familiar cycling topics given a fresh new treatment, while a cycling viewpoint is brought to wider cultural subjects, thus broadening the sport’s reference points."